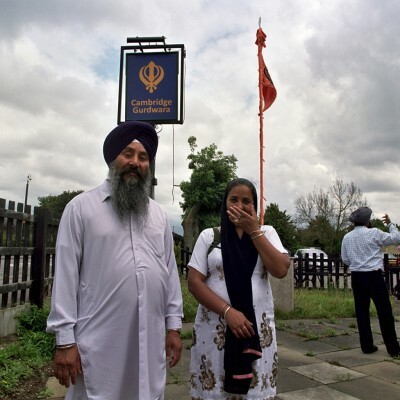 In 2014 Kettle’s Yard commissioned social documentary photographer, Katherine Green who, in collaboration with communities across North Cambridge, captured the growth of community-led activity in the area since its formation. Green captured portraits of many residents who have been at the forefront of community activity since the estates were constructed to those who continue volunteering today. Green is a trained oral historian and she recorded interviews and memories of the area from her subjects that were included in a final exhibition at Kettle’s Yard in October 2014. The building of the Arbury Estate began in 1957 and now covers an area of around 100 acres. Prior to this the land had been open farmland. The estate was built with a couple of shops but little to no facilities for recreation or for meeting others. The estate had been planned on paper with open spaces for recreation, cul-de-sacs to discourage cut through traffic and promote pedestrian access, but with no public consultation in planning at the time, as soon as people moved in, it became evident that there was a lack of community facilities. 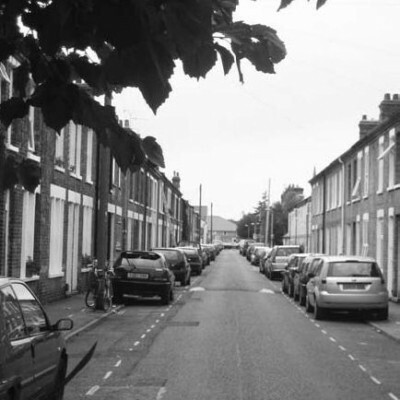 It was not until 1969 with the publication of what was called the Skeffington Report: People and Planning that Town Planners began consulting the public with planning matters. 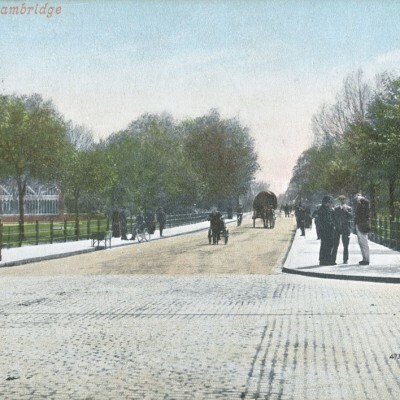 In North Cambridge, the needs of the community quickly became apparent and these then helped to determine the characteristics of the area – many young mothers moved to the area and needed play facilities for their children, they sought each other out, set up groups like the ‘Grovebury Ladies’ and formed campaigns to provide a playground; the desire for more trees to be planted was another issue that soon raised its head and was pursued relentlessly by members of the community; an annual carnival was developed and still brings people together year on year; the church has played a central role in the development of the area and its infrastructure with them backing and sometimes driving local campaigns; the need for community meeting places was identified very early on in the areas’ development and a campaign was mounted to build a community centre. These factors were not planned for, they have been developed from a need and a desire for people to come together, to meet, to socialise and to live in a pleasant environment. When I first arrived in Arbury, my overwhelming impression was how green the area is; there’s a great sense of light and open space as well as many different trees – I saw my first Walnut Tree. Secondly I was struck by just how much there was to do and how many community centres there are. Trying to book in some time with anyone over 60 proved difficult. I was competing with lunch clubs, tea clubs, outings, etc. 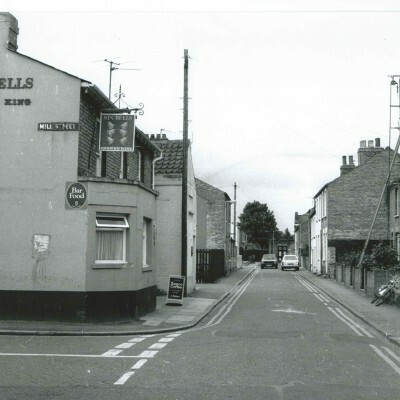 What has been absolutely fascinating in North Cambridge is seeing quite obviously how a new community was formed, the human needs and the people that have driven that development and made the area what it is today. Community can’t be imposed, planners can’t force it, it’s something that develops and it’s something that is driven by the needs of the people and in particular dedicated individuals willing to try to make a difference and willing to give their time to this end. My work therefore in the area has focused on key people that I’ve been introduced to who have played a particularly constructive role in changing the area for the benefit of others. 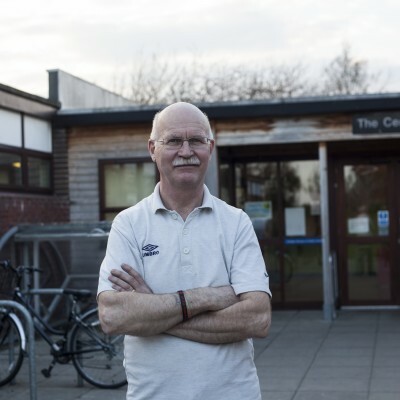 It has taken the will and drive of certain individuals to come together in order to establish community centres and facilities that today are well used and loved. I Come from a Place is a small recognition of the people who have helped shaped an area which most have described as a lovely place to live. Through discussions about the area Arbury Carnival was repeatedly cited as the epitome of community activity. 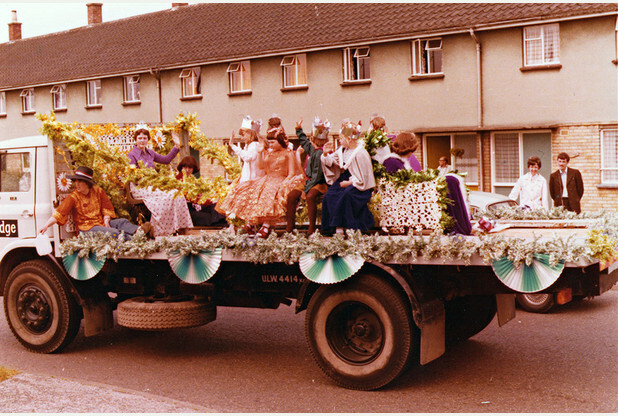 The first Arbury Carnival was in 1977 and was organised in celebration of the Queen’s silver jubilee that year. The carnival is organised by a dedicated team of volunteers and continues to attract 3,000 – 5,000 visitors a year. The impact of this event has been significant amongst local residents and Green collated personal photographs creating a visual chronology in celebration of the Arbury Carnival. Part of the project also includes work made with one of the groups that meets at Meadows Community Centre. Club United is a weekly girls group for teenagers, run by Amy Chapman, Youth Worker for North Cambridge and Matt Howell of Romsey Mill. Their photos explore their own relationship with the area and contrast with the experience of the older generations.